Solid, 2-part Flamez grinder with a diameter of 50 mm. Color: purple. 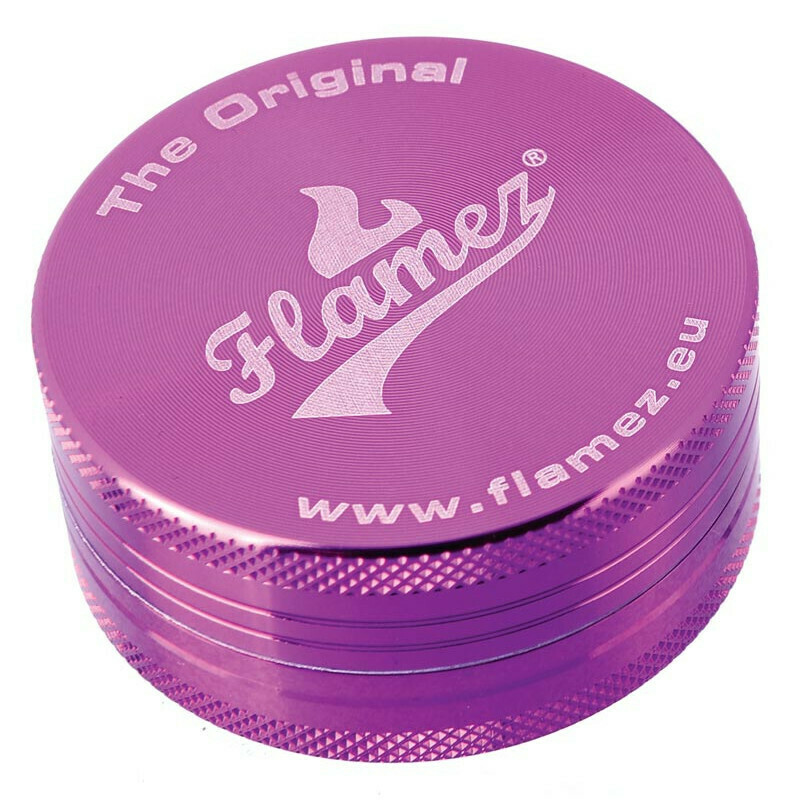 This beautiful aluminum Flamez grinder consists of 2 parts and has a diameter of 50mm. This grinder has a convenient receptacle for collecting the grinded material, magnets in the lid and sharp teeth.